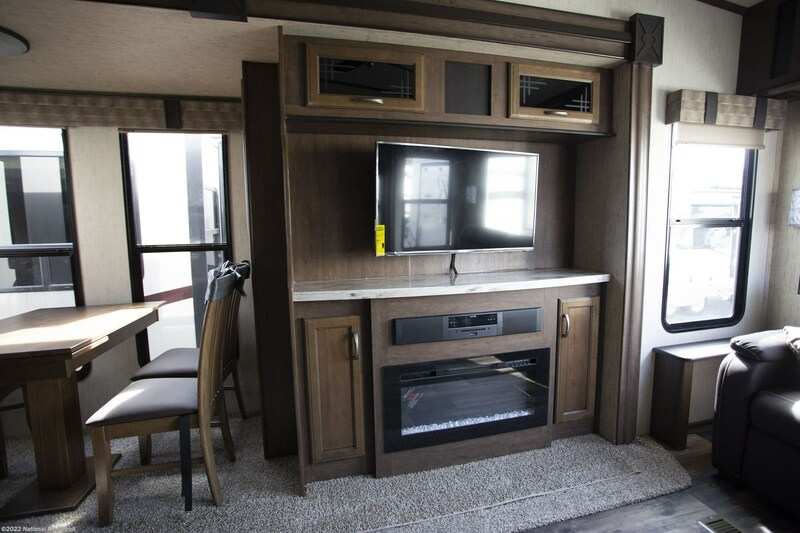 Concoct irresistible dishes with the 4 burner range cooktop in the kitchen, which also has a 9.00 cu. 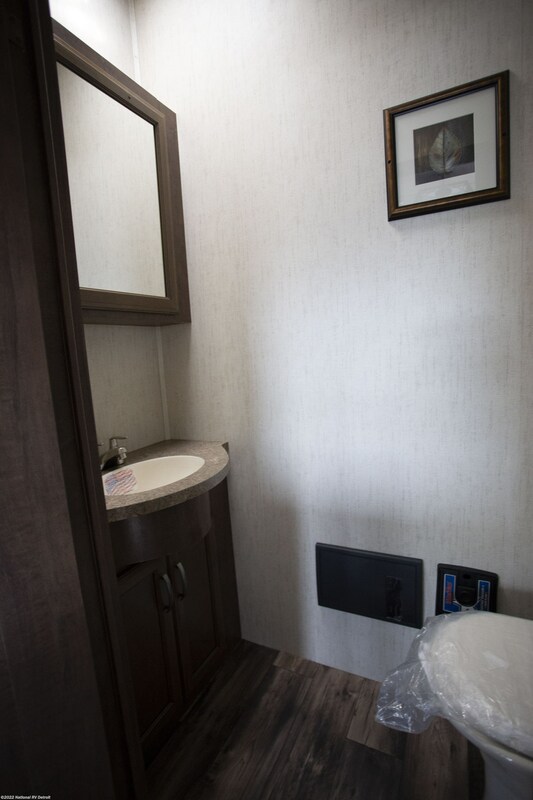 ft. refrigerator and a sink! 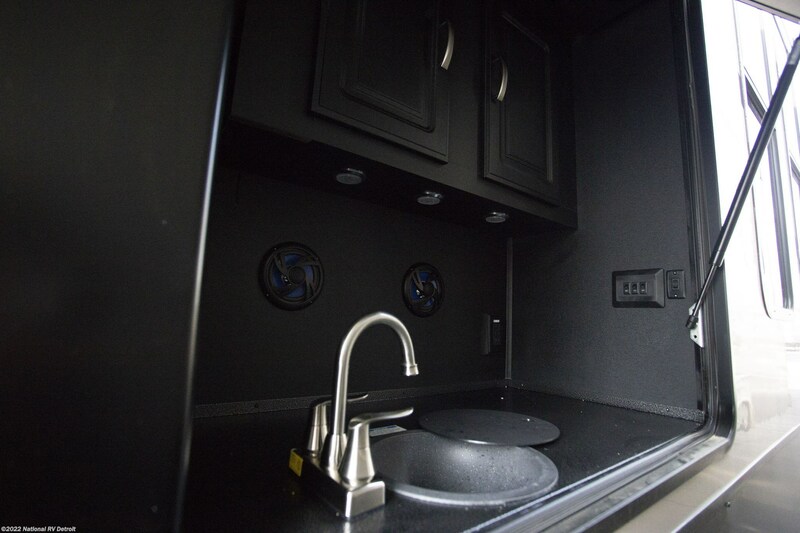 You'll have enough clean drinking water for the entire trip, with the 60 gallon freshwater tank!andnbsp;Going tailgating? 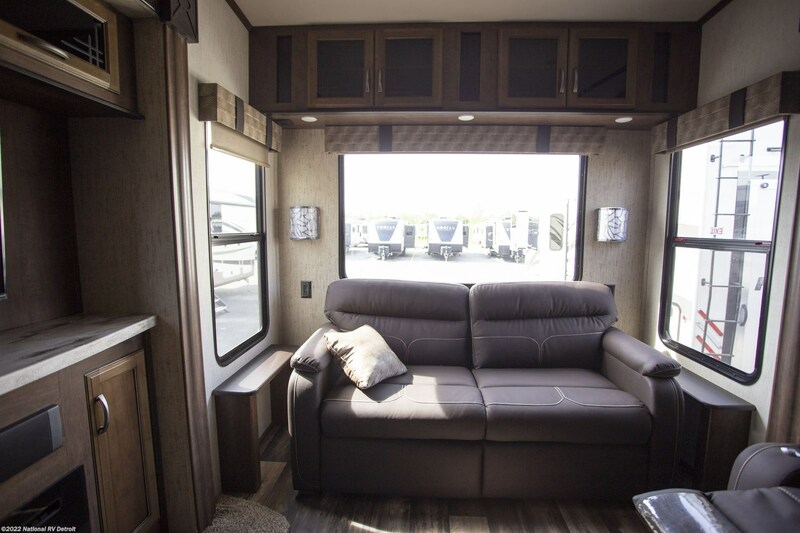 How about hosting a cookout? 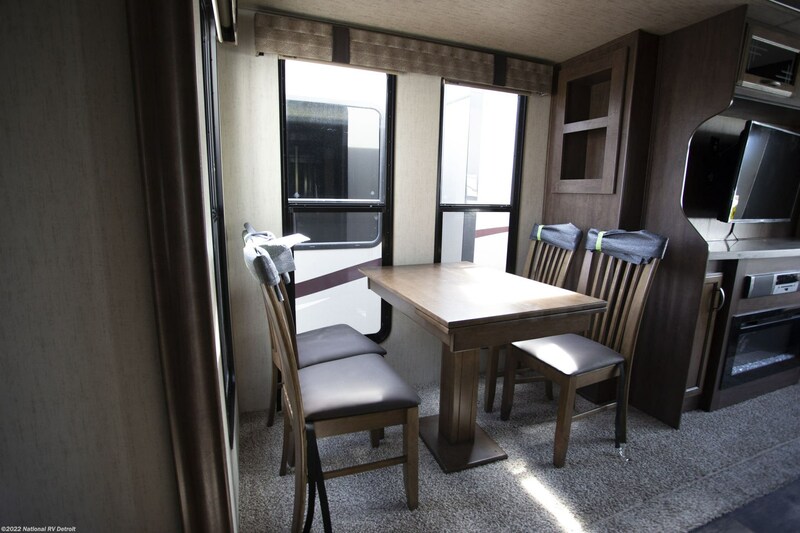 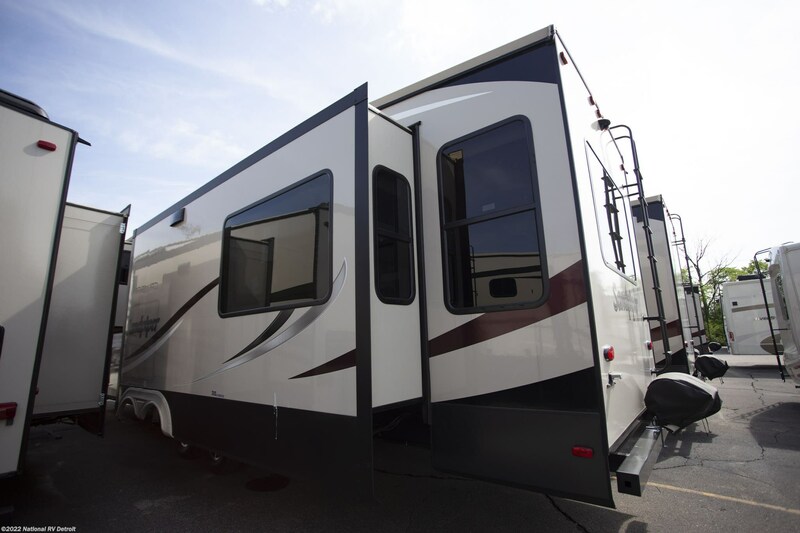 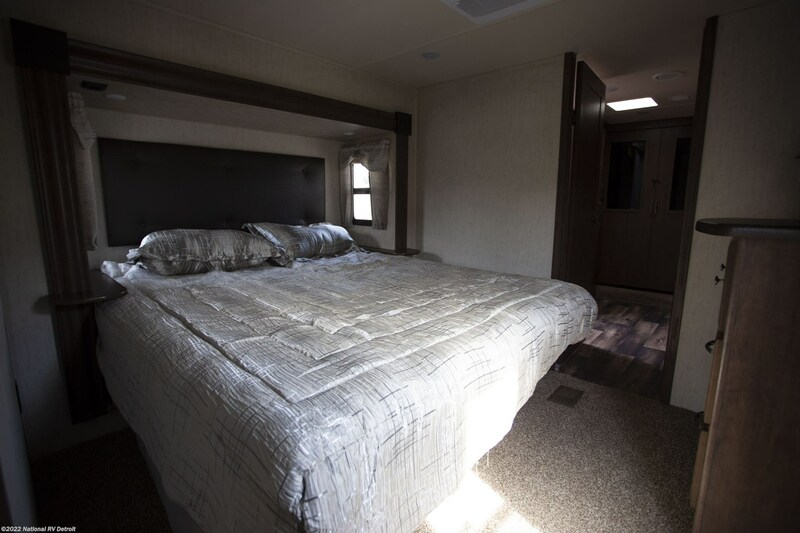 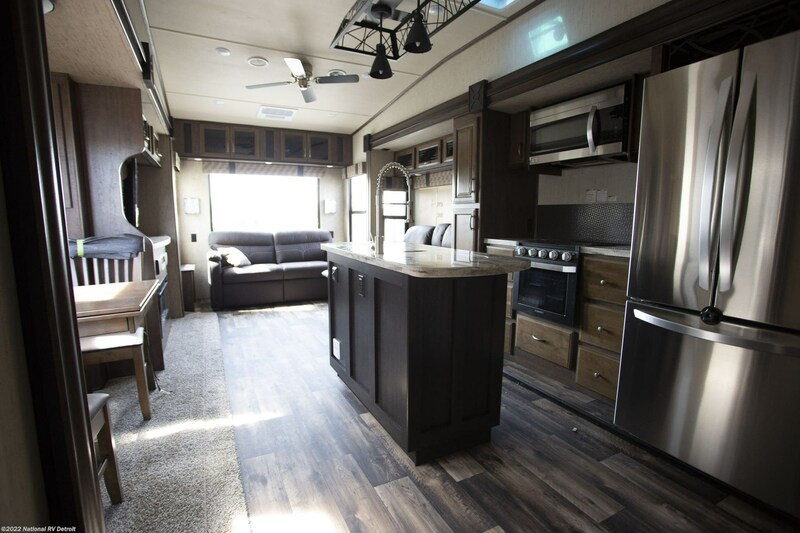 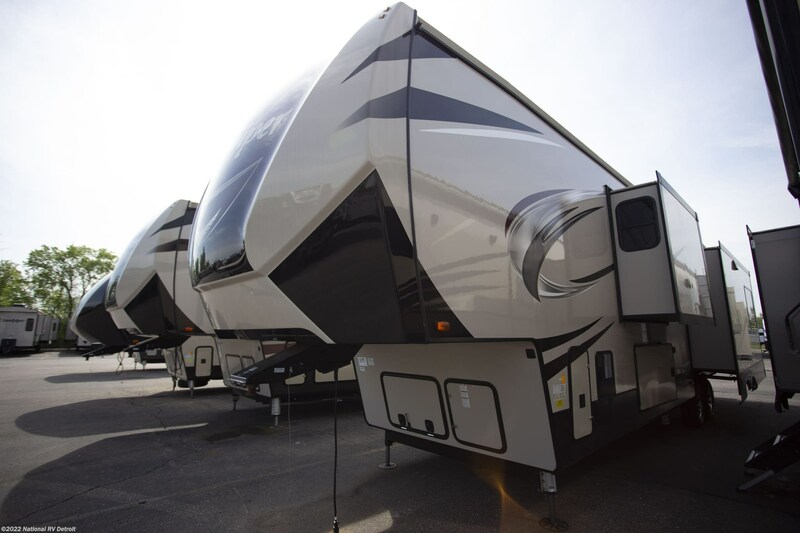 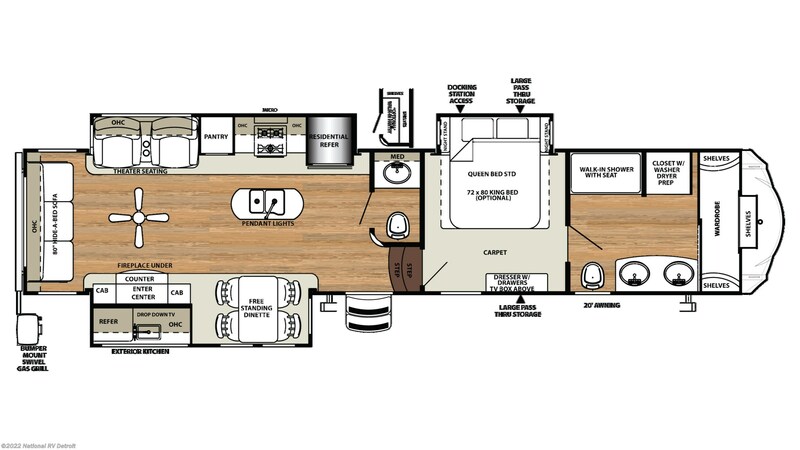 Either way, you'll love having the outdoor kitchen that comes with this RV! 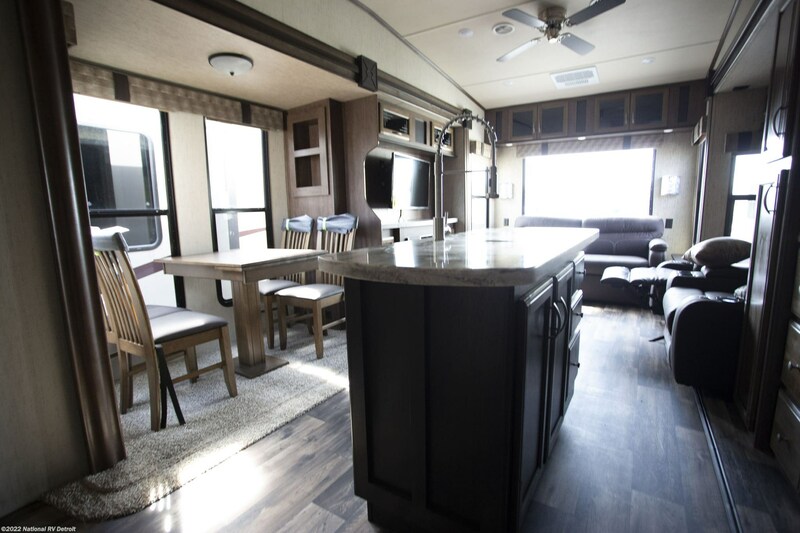 Whip up tasty treats with ease and convenience! 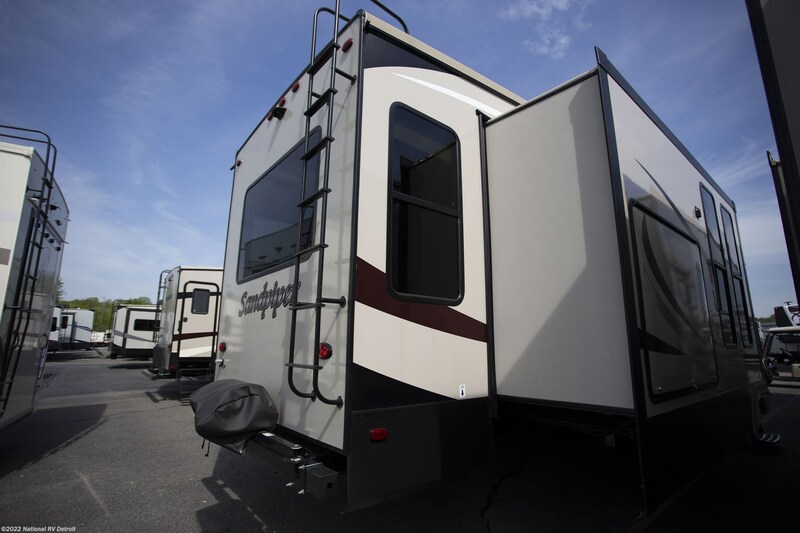 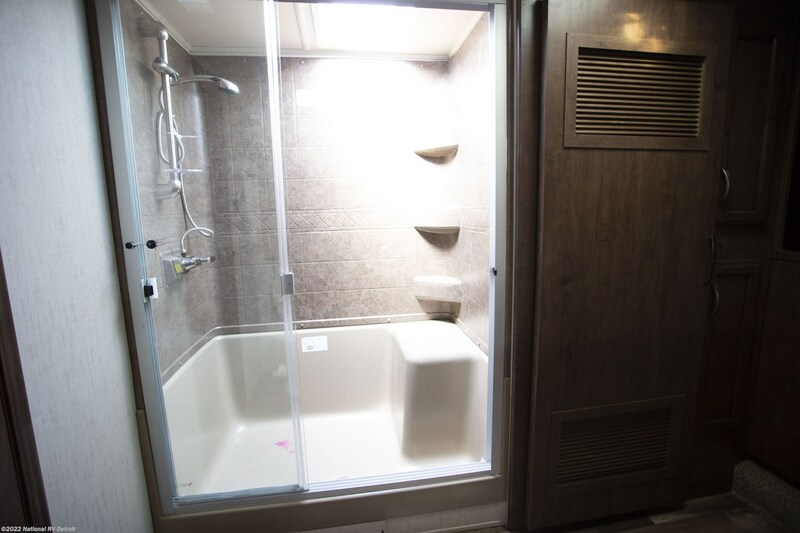 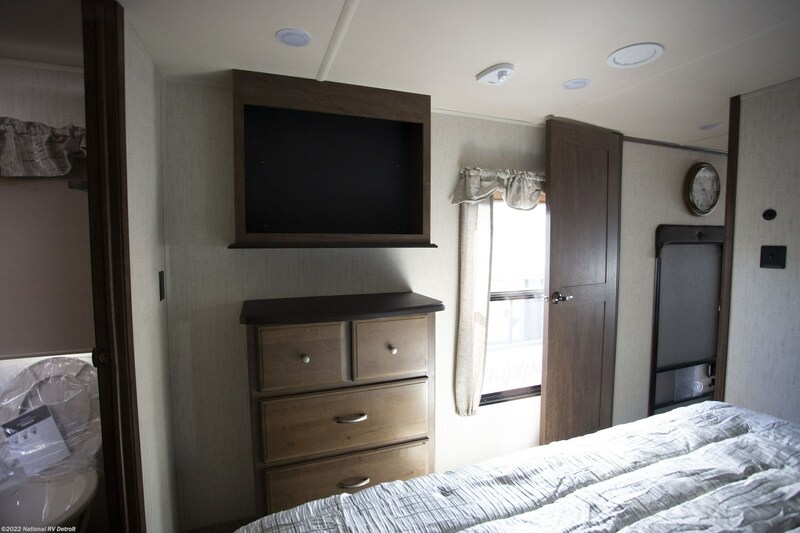 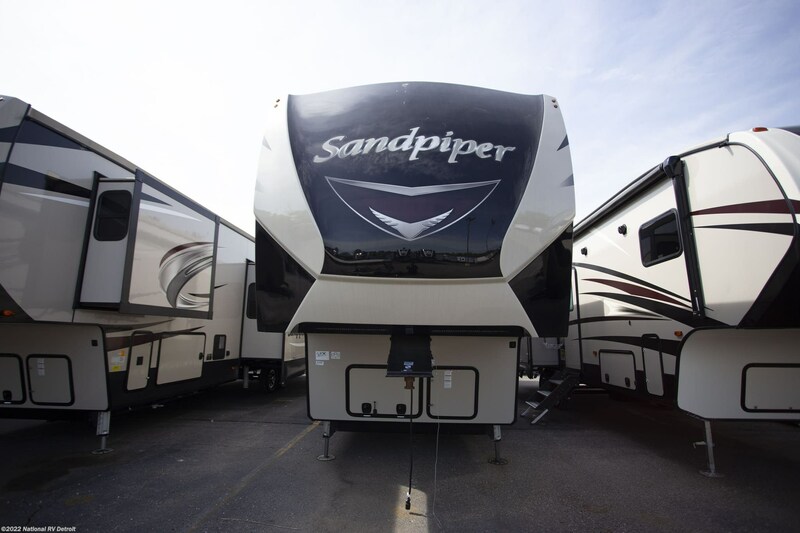 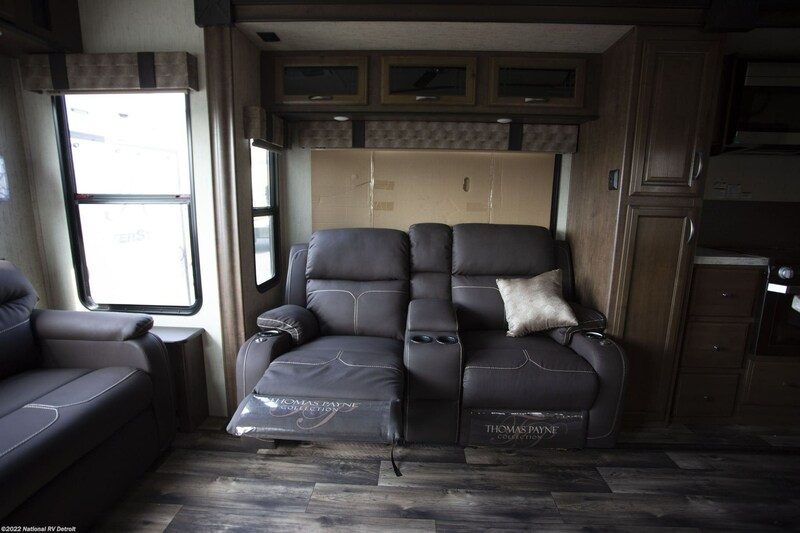 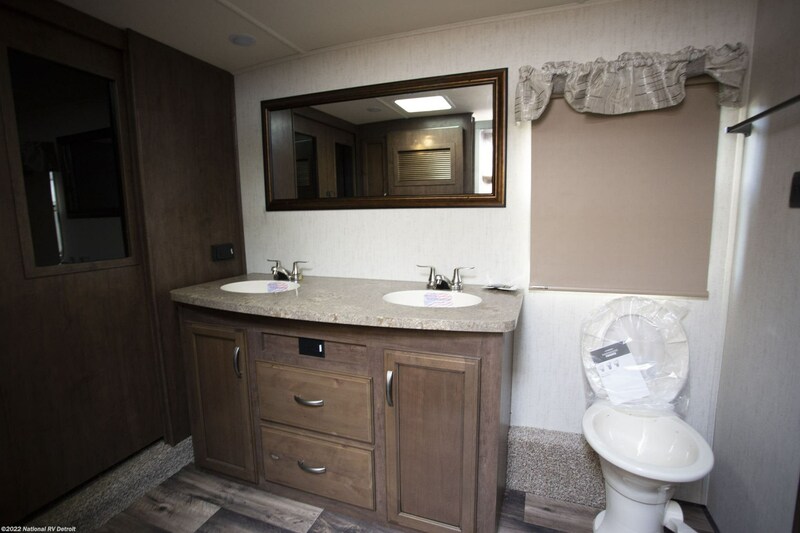 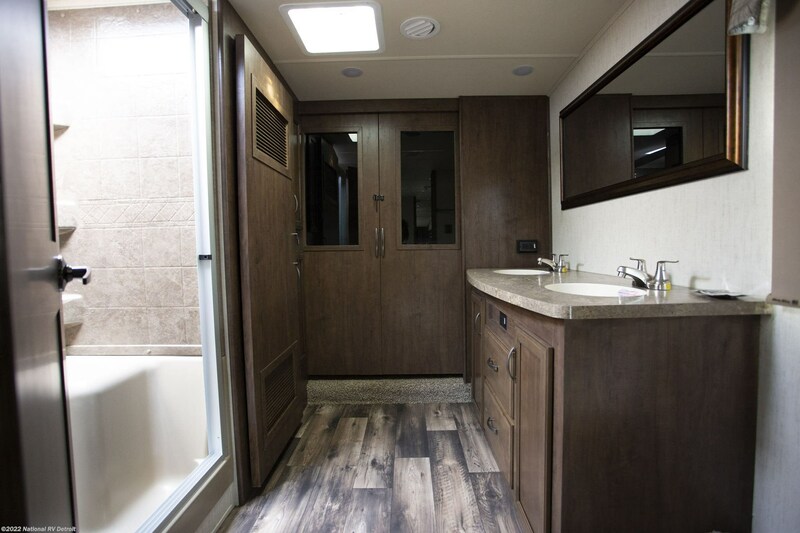 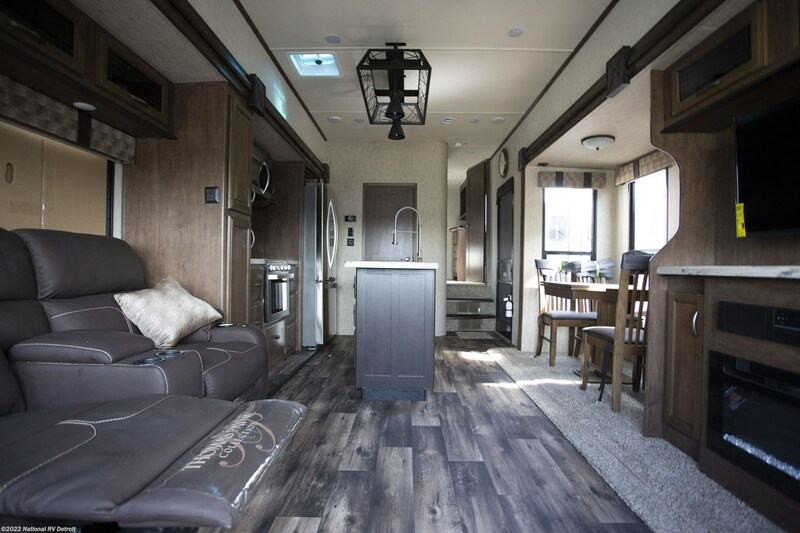 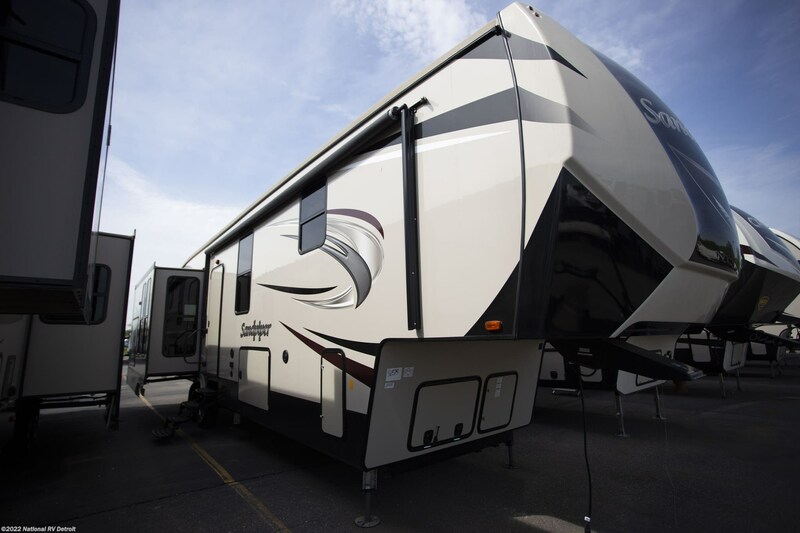 Check out Stock # 5928 - 2018 Forest River Sandpiper 378FB on forestriverrvsource.com!